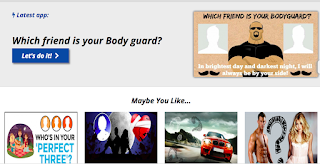 To run a Facebook viral quizzes website likes nametests.com or vonvon.me you have two options. 1) You can hire developer (or) develop website yourselves from the scratch. 2) You can purchase readymade scripts developed by other script developers. For option 1) you will have full control over your script, and also bug fixing will be more easier than readymade one. But it will be costly if you hire a developer unless you develop by yourselves. For option 2) you don’t need to know about coding, it is just 10 minutes tasks to install readymade script on the hosting server. But if you are not familiar with hosting and database things, you still need the help of the developers. But luckily, some of the script providers can provide free or paid installing service on your hosting. Where can I purchase readymade Facebook viral quizzes scripts similar to nametests.com or vonvon.me? I did research on 5 or 6 difference scripts and also looked over Fiverr and Freelancer.com, then finally came out with five shortlists. To admit, I only tried three out of five scripts I will mention in this article. This is the first one I tried last year. I purchased it on codecanyon.net and at that time it is just around 25 USD which included 6 months support. I am still using it and this is the one I got highest revenue in my revenue graph. Updated: This script is no longer available. The removed their script from Code Canyon, and also their own website is not accessible. Existing running website with this script are full with backdoor and error. This is the second one I installed last month, it has both Pros and Cons. 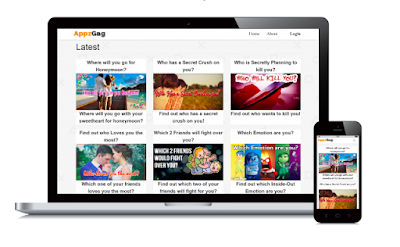 Update: It was removed from Codecanyon and no longer support for users. I haven’t tried it myself, but my friends are running it. It has a good features but revenue generation is lower than Viral FB. Previously they announced that they are official engine of nametests, but later on, I didn’t see it’s announcement. But its template are similar to original nametests site. It offers rich features. But I haven’t tried it yet. Updated: This script was removed from the market and their sale website is already deleted. Actually this is not a script. 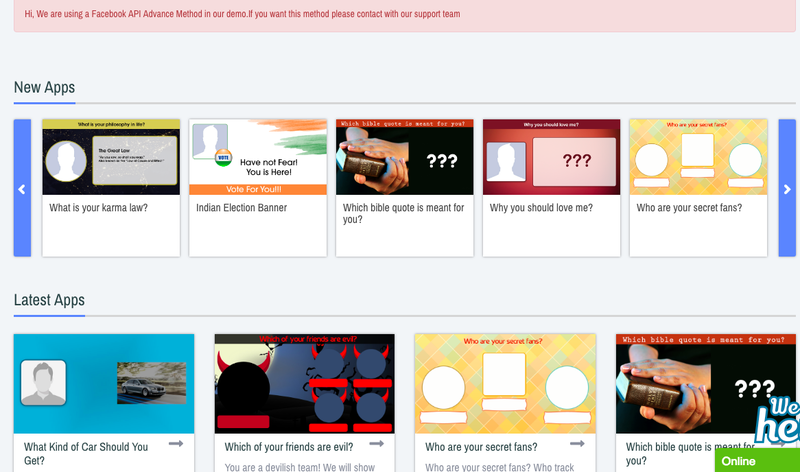 It is more like full fledged quiz platform. They are way more than just a script. 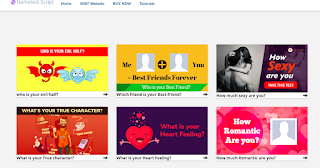 If you are looking for a setup which comes with all quizzes+ ability to create content, viral stores as well, Name test apps is way to go. If you purchase from them, you will not get a php script. Instead of script, their support team will build full website for you. This is the major difference with other scripts in the market. It will usually take 1 day to finish building. You don’t need to worry about another. You just need to provide them your hosting access and your domain. 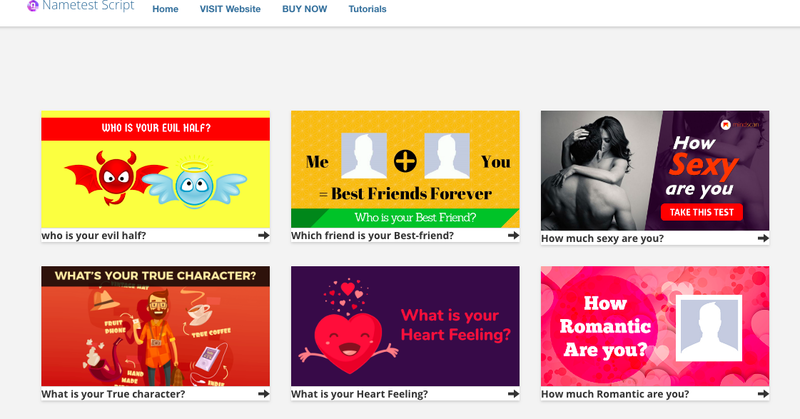 After one day, you will get a website which has lots of quiz features that other script cannot offer. The platform comes with more than 20 types of quizzes including Face morphing quizzes, friends quizzes, user photos quizzes and face app quizzes. And support is really quick and very helpful. They mentioned themselves is nulled nametests script. Installing of this script will be quite difficult. The next application I will try will be this one. 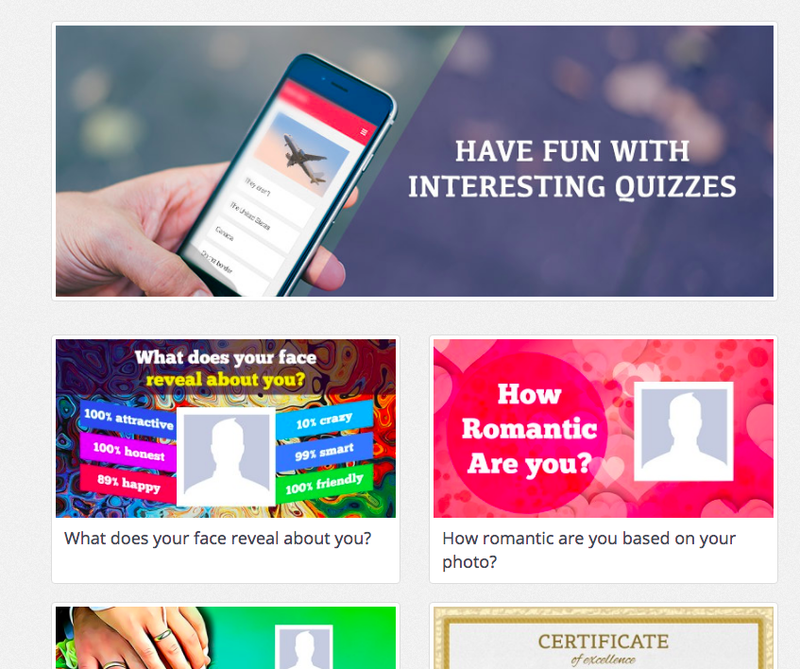 Update: Here you can read my review on phpviralquiz script. For detailed comparison, I will write another article. So please stay tune up. How about magicquiz(dot)net? Please review that one.